Carole Hyder | What can an Integrative Space™ do for an independent/assisted living facility? 15 Feb What can an Integrative Space™ do for an independent/assisted living facility? Independent/assisted living facilities face increased competition in terms of costs, quality, efficiency, and innovation. Resident satisfaction and employee retention are crucial factors in creating and maintaining a successful senior living facility. An Integrated Space provides design features which can lead to positive experiences, feelings and thoughts. The best way to achieve this optimal environment is through the intersection between the ancient principles of Feng Shui and the modern research behind neuroscience—one speaking to the physical aspects of an environment and the other to the energetics of a space, both approaches merging to create a whole greater than the sum of the two. Independent/assisting living facilities must be functional and meet stringent code requirements. It is also important that, in doing this, the space maintain useful design principles. But all that still does not create a space that inspires those who are in the facility—residents, staff or visitors. Functionality and beauty are both enhanced by overlaying the powerful aspect of inspiration, taking an ordinary space and making it extraordinary. A resident’s experience from the parking lot to the entry, the corridors, the common areas, and their own private space—all provide opportunities for them to have an inspired experience. Creating a home where the residents feel safe, supported, and special leads to a whole and healthy life. 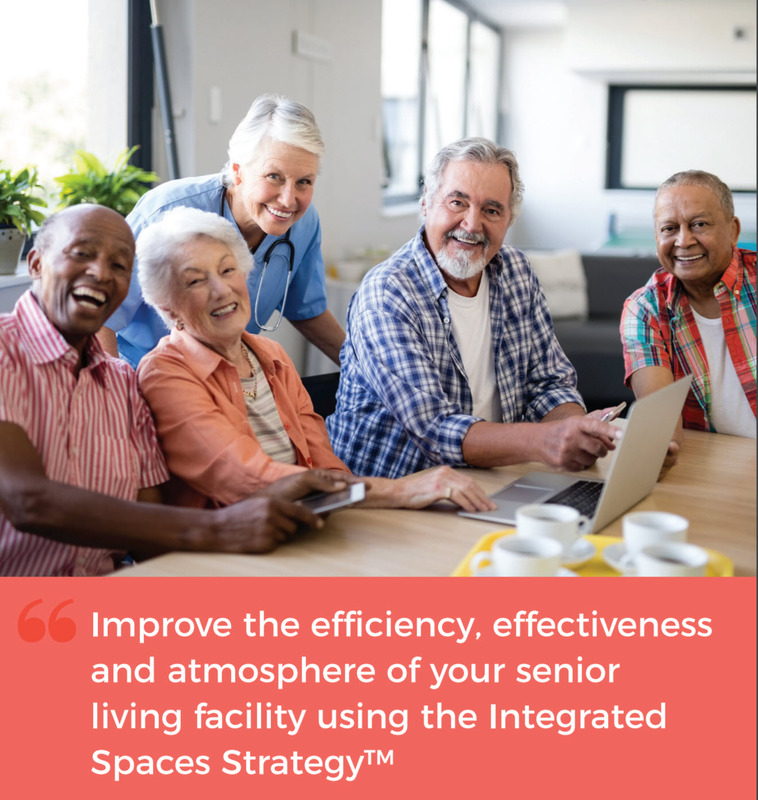 How can an independent/assisted living facility apply Integrative Space™ principles?